Over the weekend of Saturday the 28th and Sunday the 29th of July, a very special event is taking place - Melbourne Open House 2012. During Melbourne Open House, Melburnians are encouraged to explore a number of buildings and spaces in the city which are usually off limits. The entire city will be 'open for inspection,' so to speak. From the tall Gothic buildings which occupy the city business district, to our celebrated cultural organisations found in Southbank, as well as our iconic sporting venues - there will certainly be something for everyone to discover, or perhaps rediscover, in our amazing city over the two day event. A total of one hundred buildings and spaces will be available to the public, including the Supreme Court, Parliament House, Origin Roof Garden, Victorian Trades Hall and Victoria Police Mounted Branch. From June 13, you can view the full listing of participating buildings and spaces here. Please note selected tour sessions require bookings, this can be completed online; simply visit here for full details. 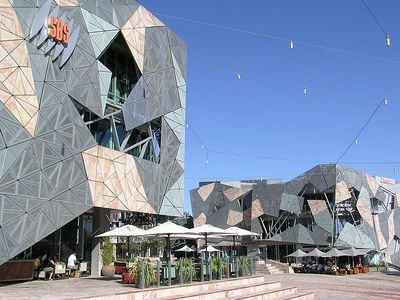 This is a fantastic way to re-discover your old Melbourne favourites; for example last year, the National Gallery of Victoria allowed access to the conservators area, while the Arts Centre, welcomed the public to view the Hamer Hall, which was then closed for redevelopment. Also our sporting venues had various 'private' areas open to the public, participating venues included Melbourne and Olympic Park, Etihad Stadium and Melbourne Cricket Ground. 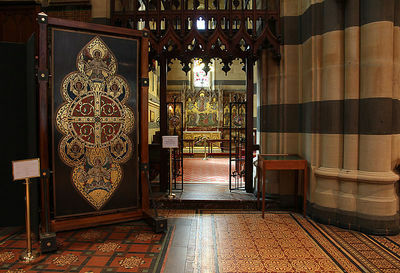 Plus, you may make some new Melbourne discoveries - some lesser known highlights of the 2011 program included Mission to Seafarers, Hassell Studio, Myer Mural Hall, Triptych, ANZ Gothic Bank and donkey wheel house. This event is perfect for architecture buffs and is equally suitable for families, as there is also a Children's Program. To make the best of this event, from June 13 head to the website, located here, choose which tours/buildings you would like to see or participate in, make note of when they will be open to the public and the tour session times, and if bookings are required, you can easily submit the required details on the website. 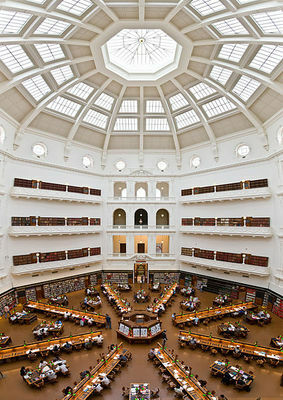 Join a tour of the State Library of Victoria during Melbourne Open House. 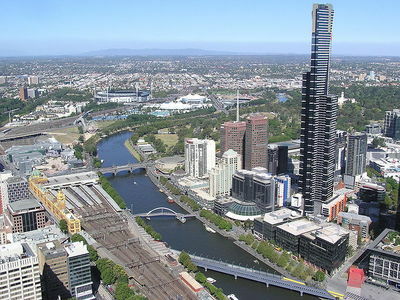 In addition to the tours, there are also a range of special events and activities occurring over the two days, for example the 2011 event included a I Spy competition and Photography Competition, a special ABC Radio National By Design Outdoor broadcast onboard a Yarra Tram and a Sound of Buildings Self Lead Audio Tour App. This year, the event returns with a 'gold medal' theme given the London 2012 Olympics. 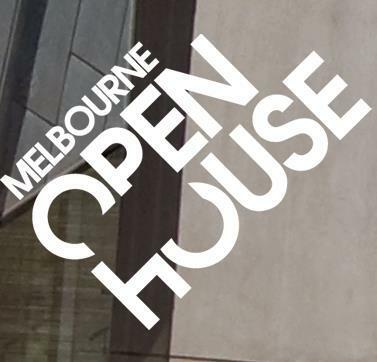 For further information on this forthcoming major Melbourne event, simply head to the official Melbourne Open House website, and for all the latest on the event, please visit the official Melbourne Open House Facebook profile. Cost: Free, however some activities require bookings.